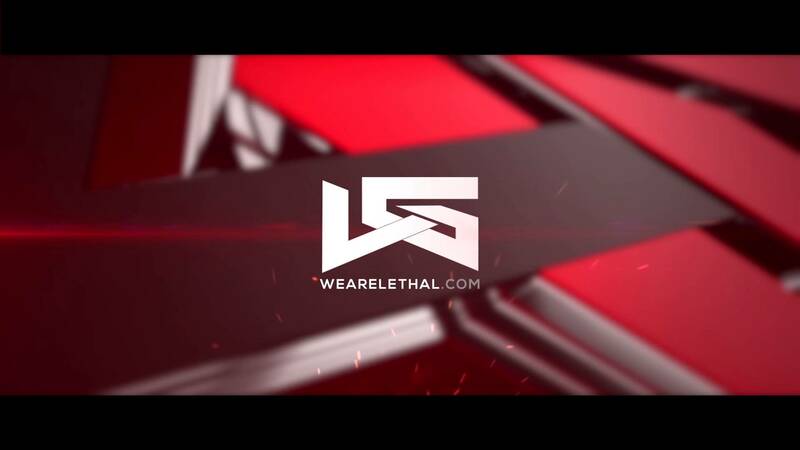 Lethal Gaming recently announced their acquisition of a Halo team heading into HCS Las Vegas. Lethal Gaming, a well-renowned esports organization, acquired a Halo team heading into HCS Las Vegas, the organization announced earlier today. The roster consist of the following players. With all four of these players solidifying themselves as some of the top amateur players in this scene from their hard work and dedication within the Esports Minor League, a lot of eyes are going to be focused on this team and how they perform at Vegas. This has great potential to be a great pick up on Lethal Gaming’s behalf. What do you think about Lethal Gaming’s new Halo roster?